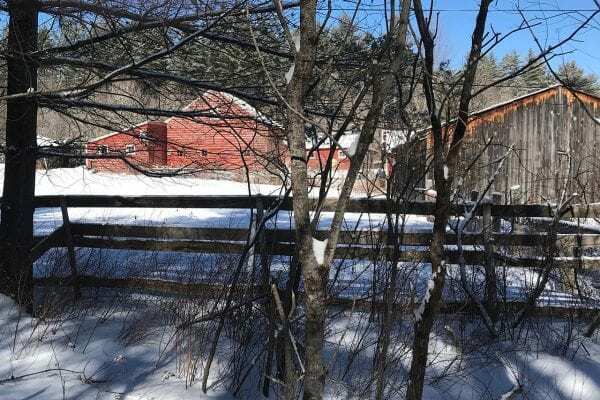 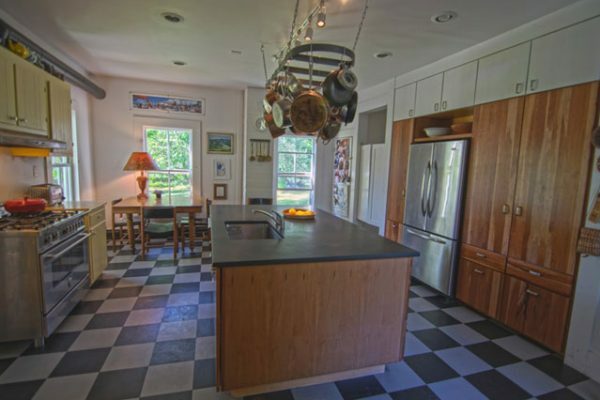 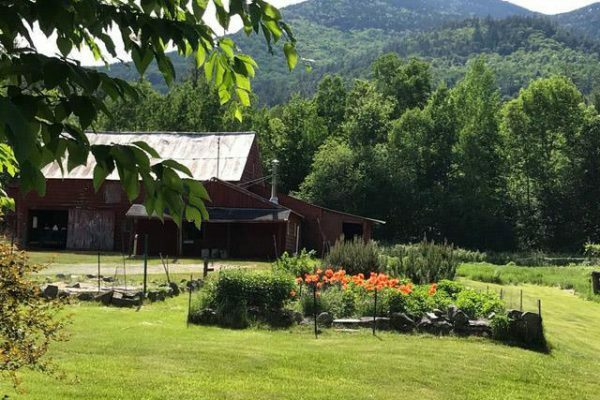 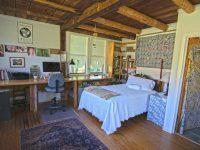 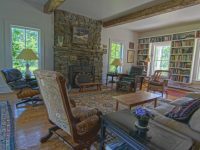 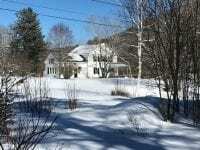 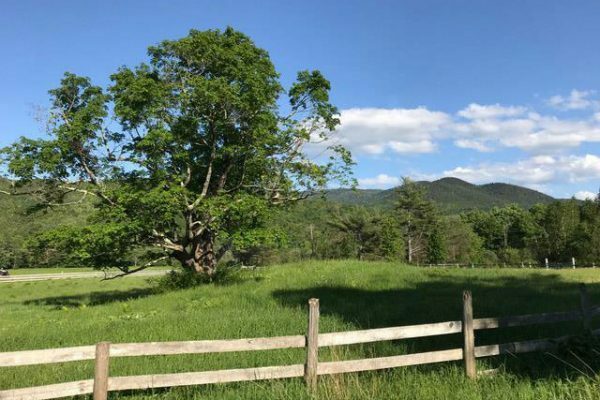 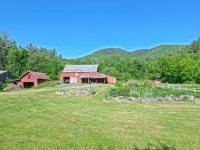 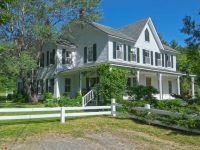 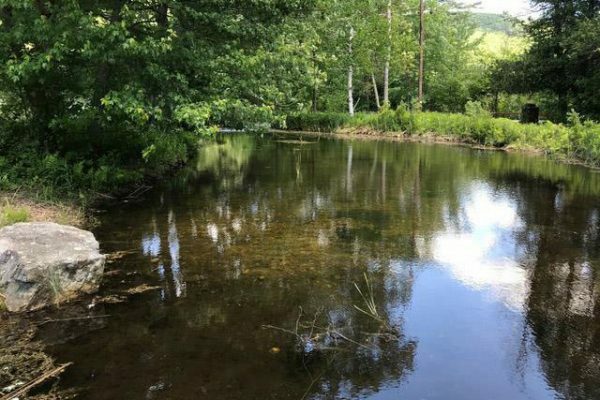 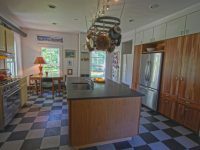 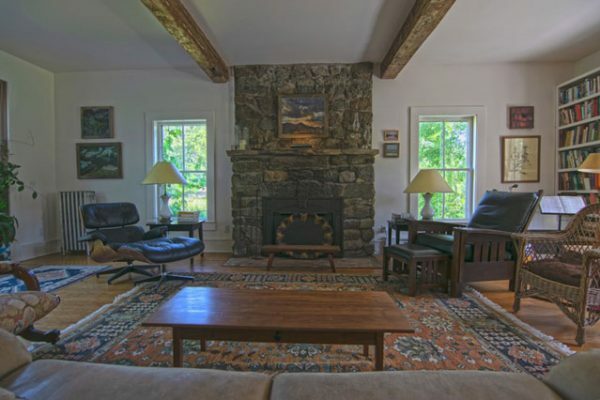 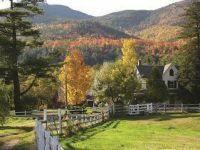 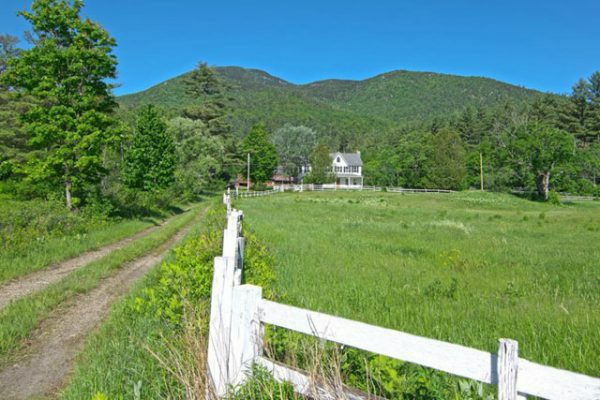 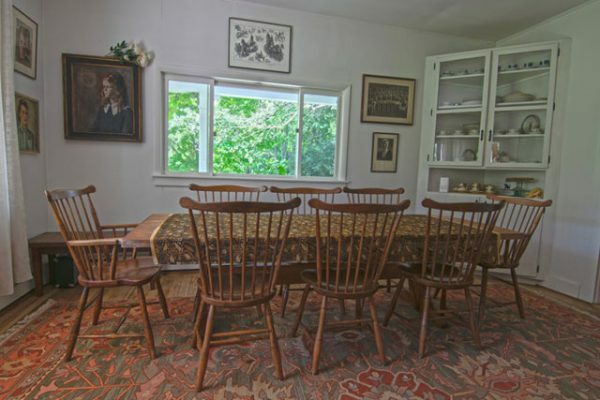 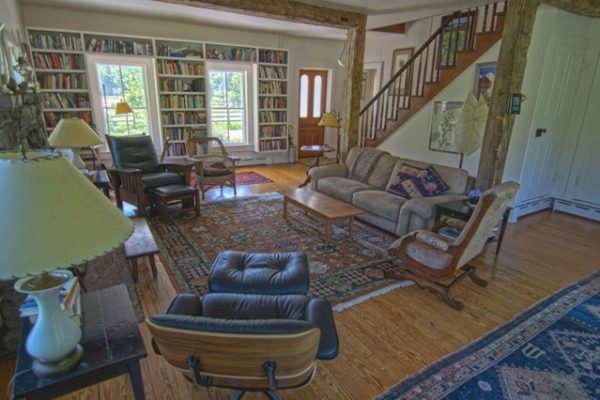 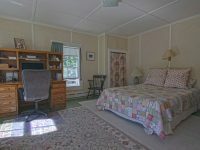 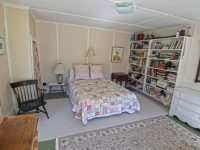 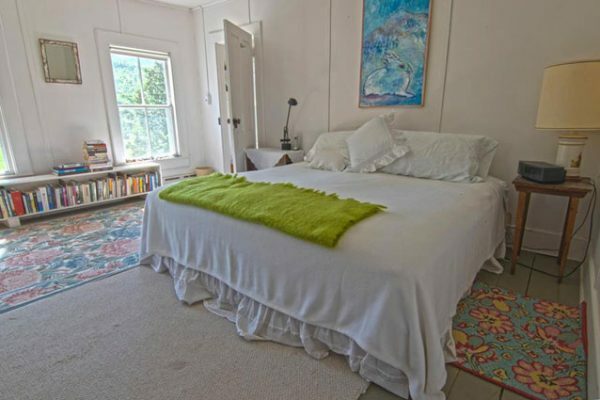 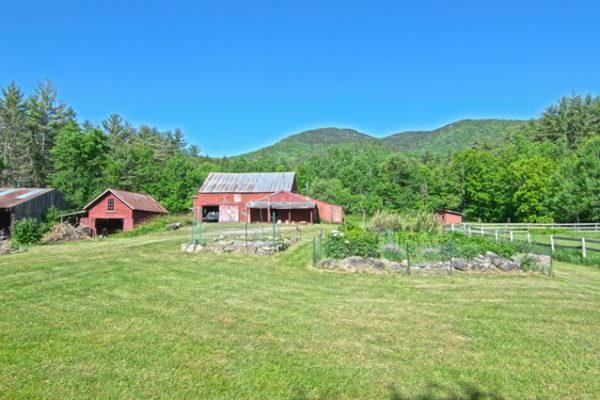 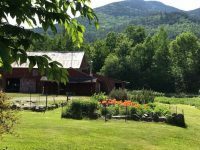 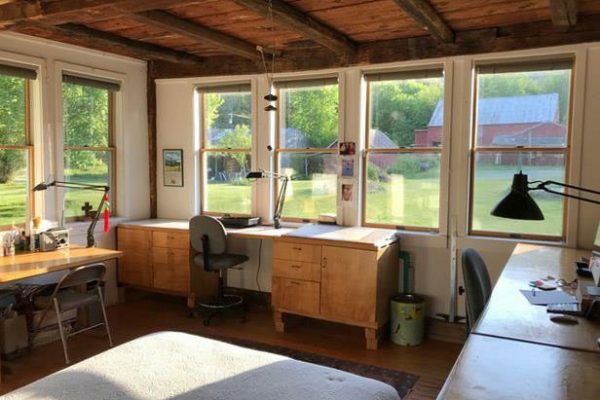 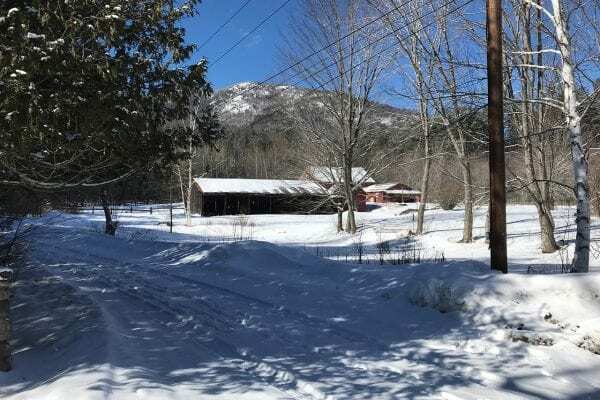 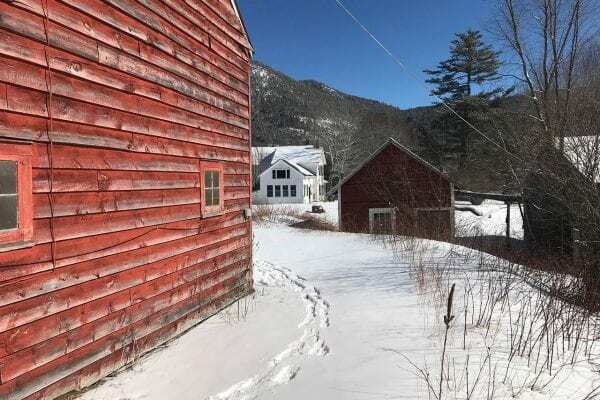 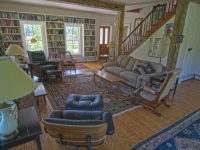 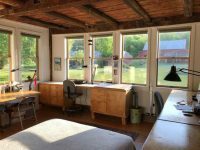 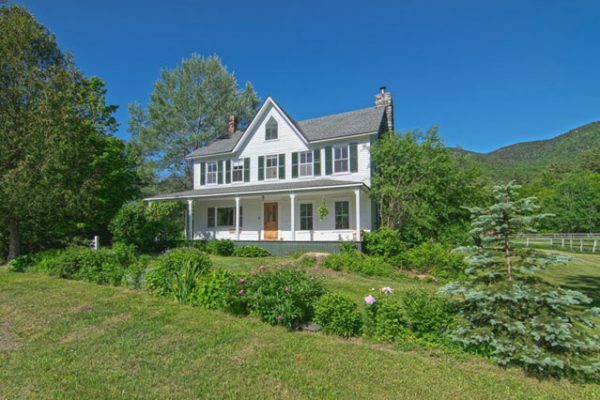 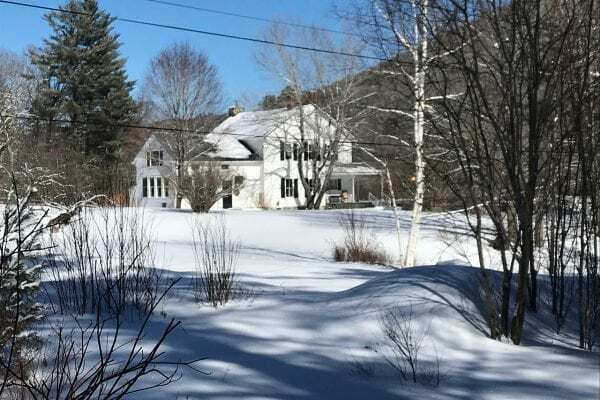 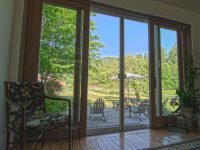 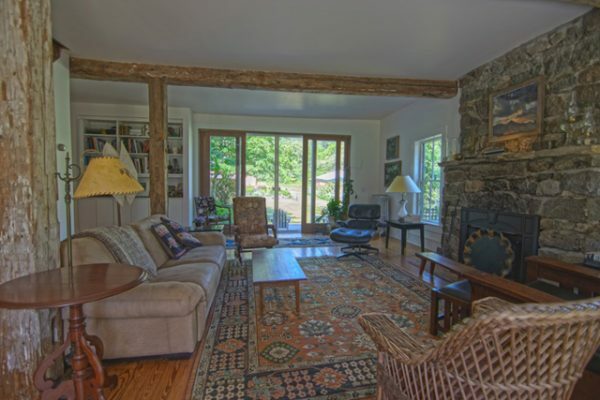 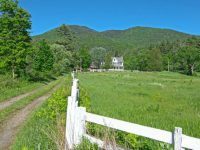 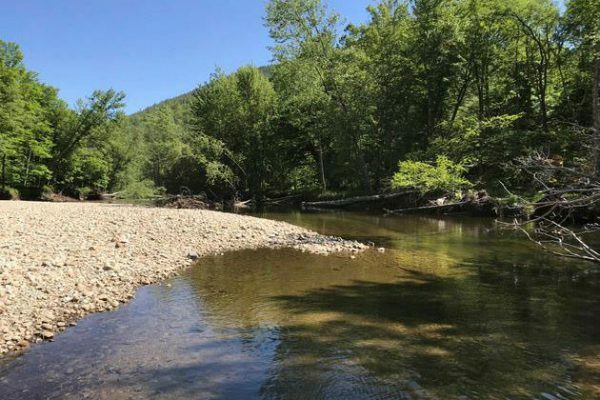 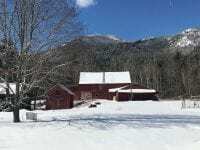 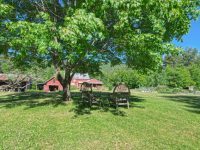 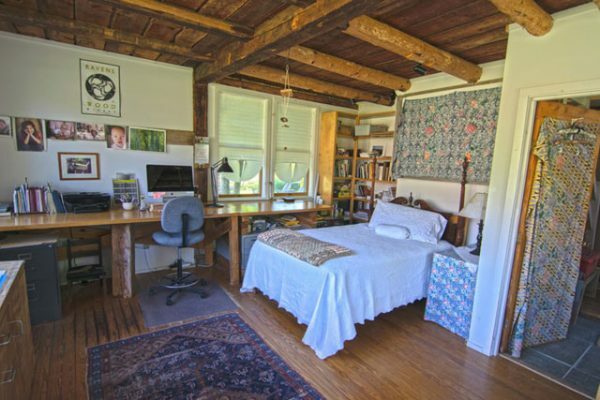 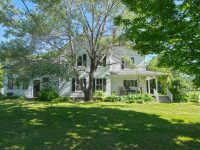 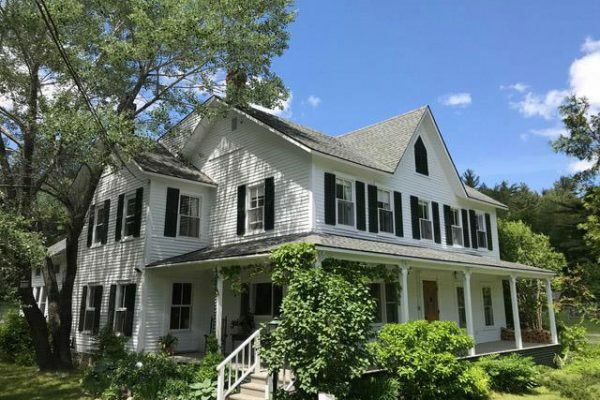 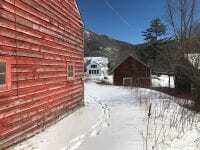 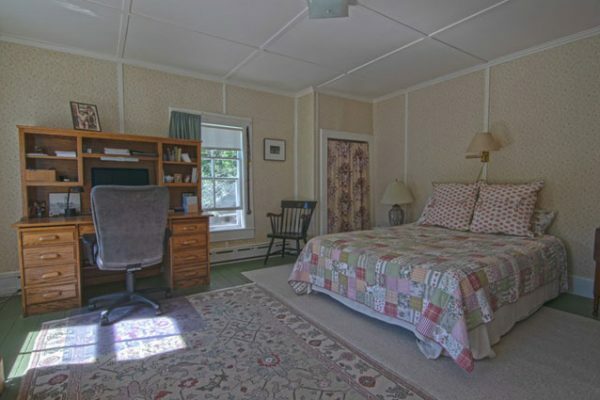 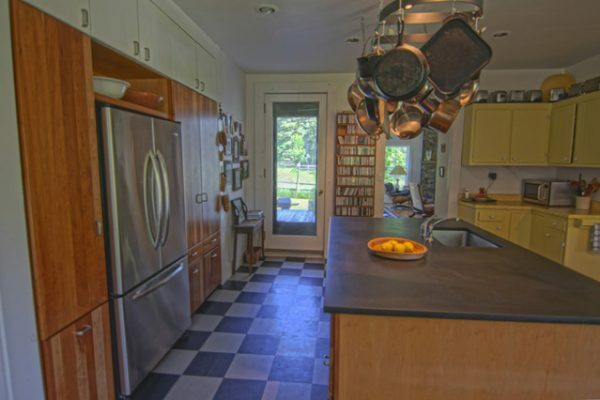 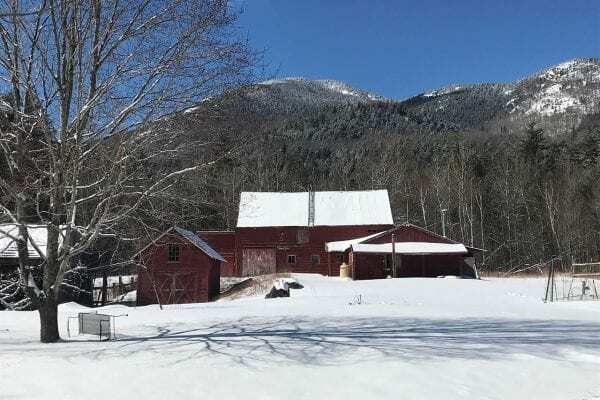 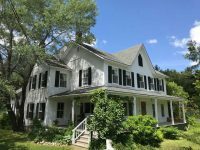 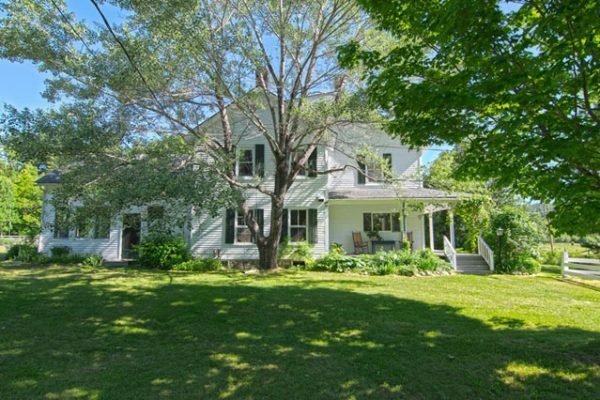 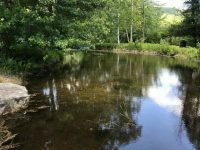 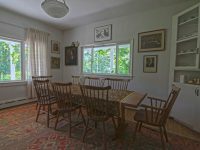 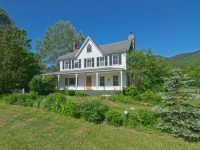 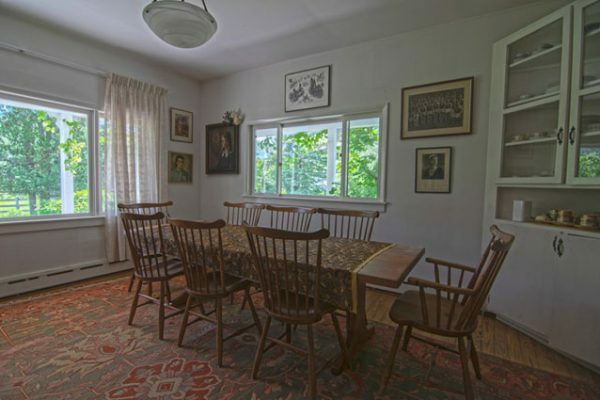 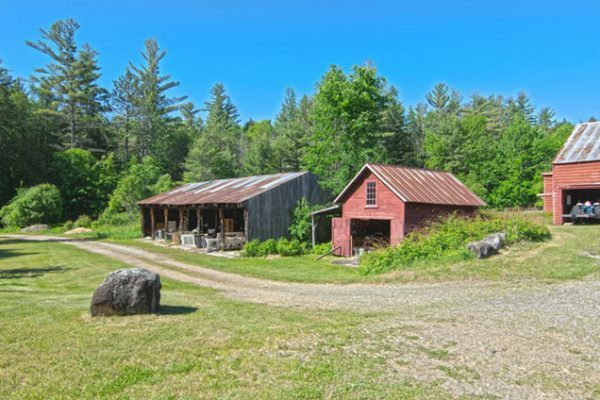 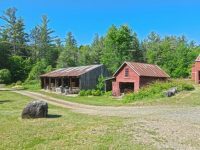 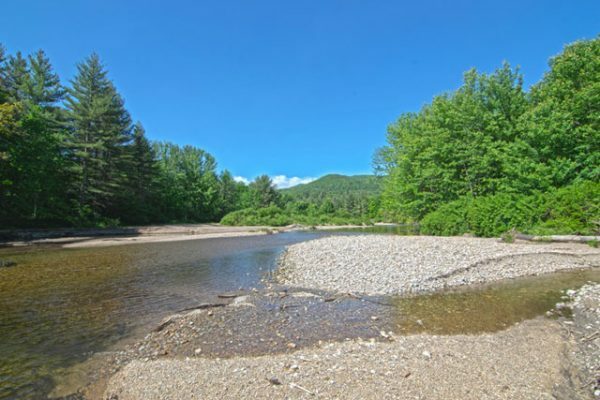 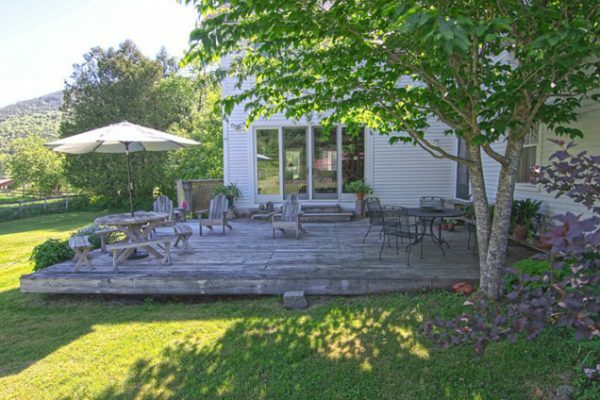 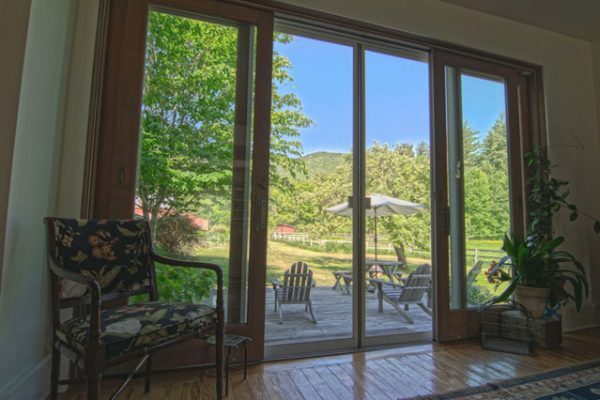 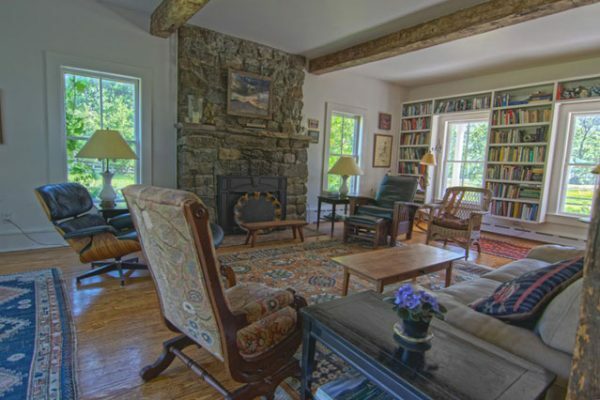 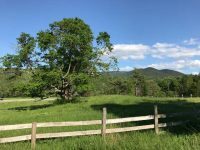 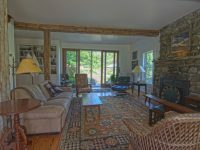 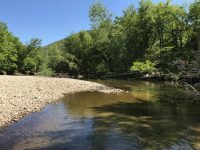 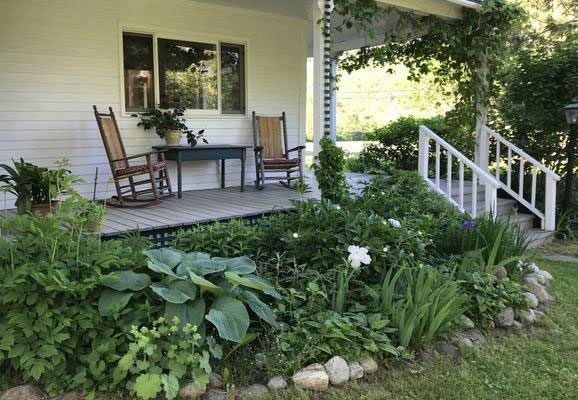 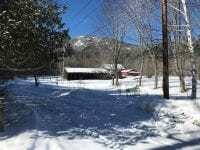 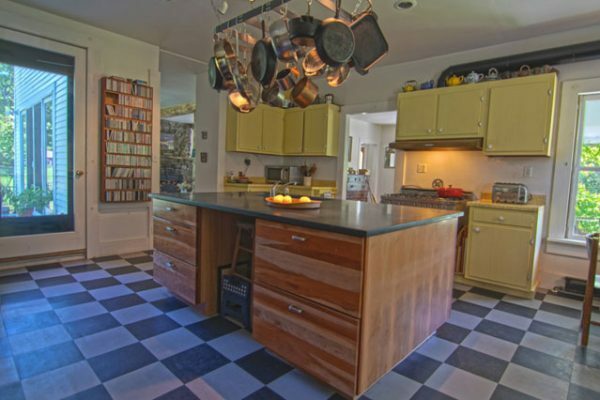 Gorgeous farmhouse in Keene Valley on 40± acres with spectacular mountain, river and meadow views. 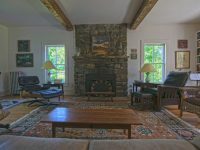 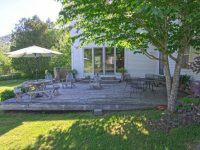 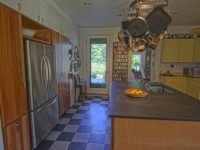 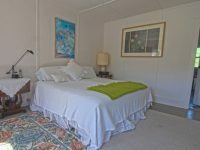 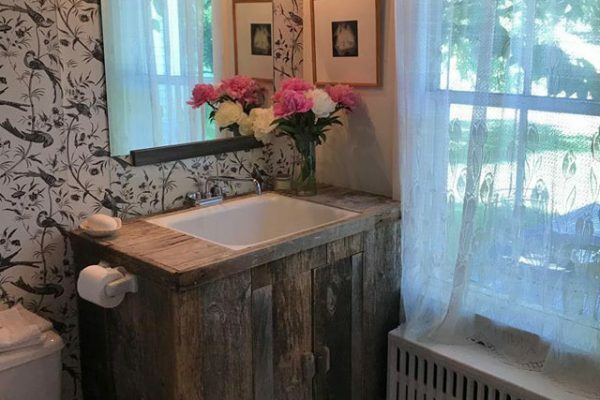 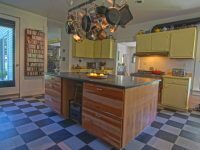 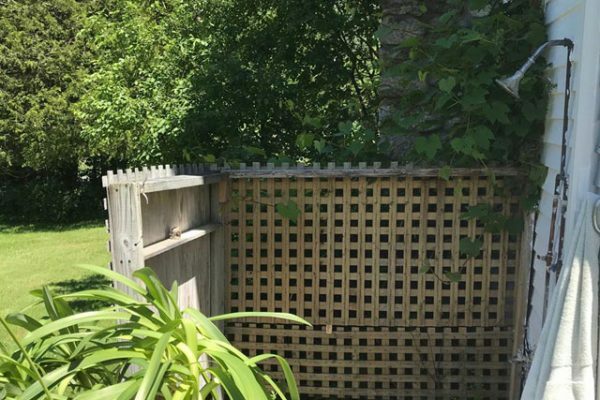 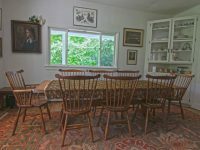 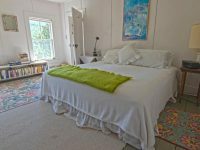 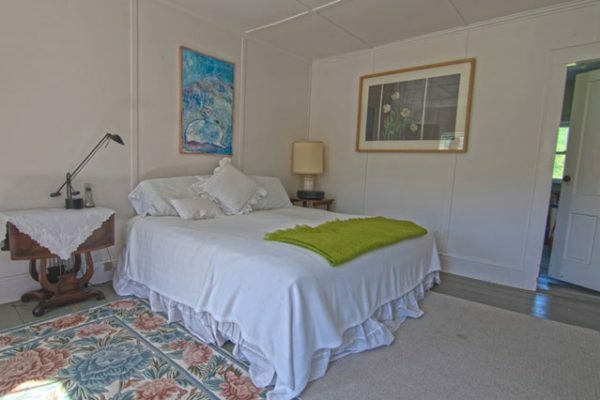 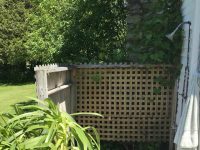 Lovingly maintained by its owner of 20 years, the house is graced with lush gardens and landscaping, living room with stone fireplace, chef’s kitchen with granite island and a formal country dining room. 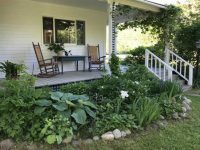 With ample outdoor living space, watch the sun rise from the front covered porch over Baxter, Giant and Spread Eagle mountains and sunsets from the large rear deck with stunning views of Porter, Cascade and Little Porter. 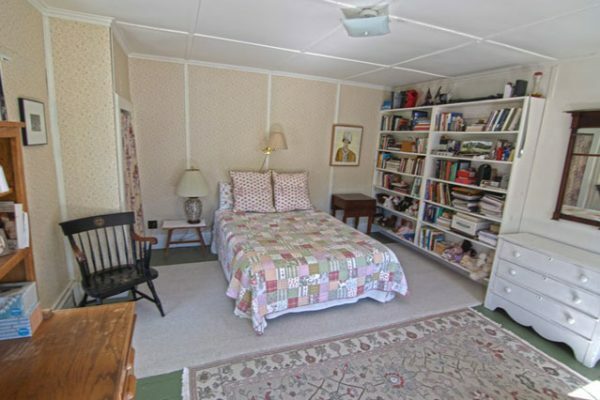 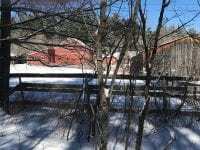 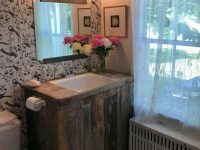 There are several outbuildings including a horse barn with 9 stalls, a 6 bay pole barn and a carriage house and pond. 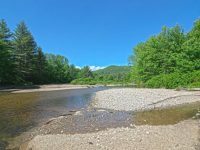 1200± feet on the AuSable River complete with swimming hole and beach!